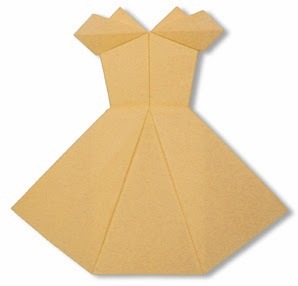 Cocktail Origami- cocktail we all know is a woman's dress usually worn during semi formal occasions. Here is a diagram to make cocktail origami. follow this simple instructions and good luck.